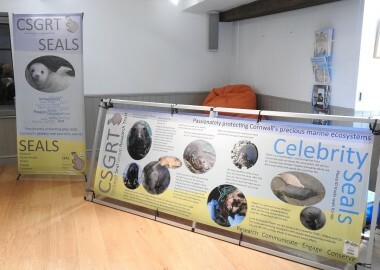 On week 9 of our Seal Squad XP Roadshow a very important part of our Touring Mini Exhibition arrived: our ten big informative display banners in frames and our new leaflets! Many thanks to Tom at Attic Design and Print (http://www.attic-design.co.uk/) for researching and sourcing such amazing frames for us. They are easy to put up and take down and are light enough to be carried around in their great practical bags! Thanks for your incredible job on printing those giant banners too, although we were worried the photos wouldn’t be quite good enough to keep their quality when being so blown up, they turned out brilliantly!! We absolutely love our new exhibition banners! 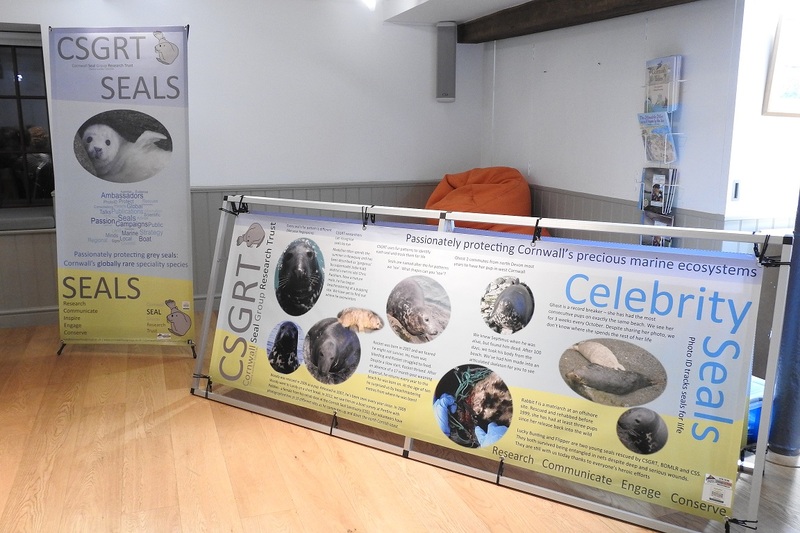 Each banner reveals secrets about a different aspect of grey seal lives and the interactions they have with us so we can use them flexibly, taking the most appropriate banners to every event. 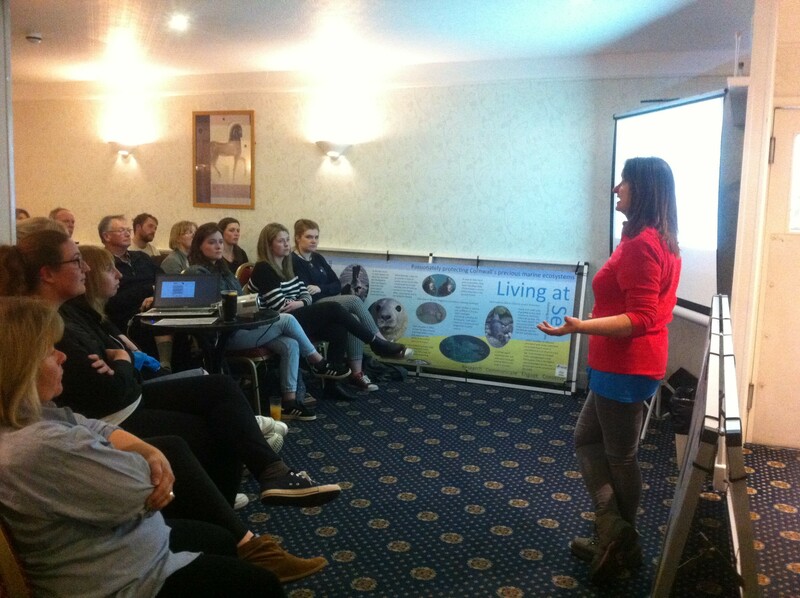 There should be something new to learn for even the most experienced and knowledgeable CSGRT supporters. Huge thanks go to the Postcode Local Trust and the players’ of People’s Postcode Lottery without whom we could not have achieved this. This is something that we have been dreaming of having for 18 years!! 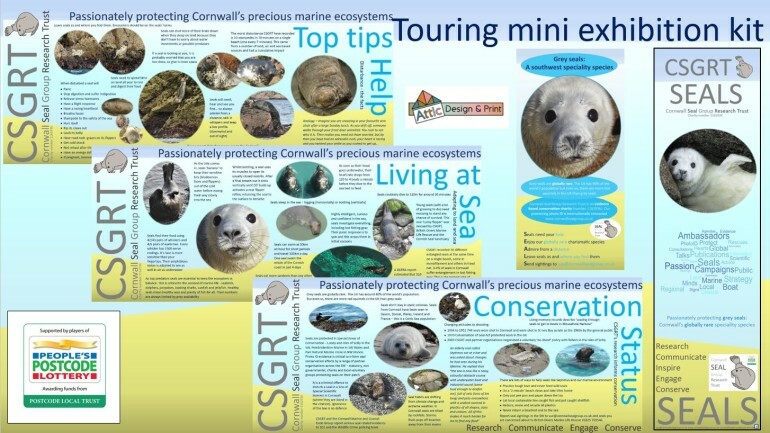 We can’t wait for everyone to see the exhibition banners at all the events we will take part in this year, we hope you love them as much as we do!